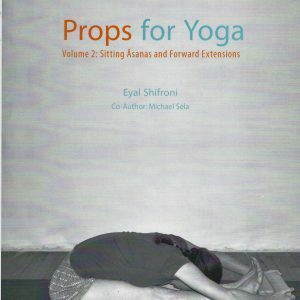 This small book by one of the great yoga figures of our time attests to the timeless nature of ashtanga yoga practice. 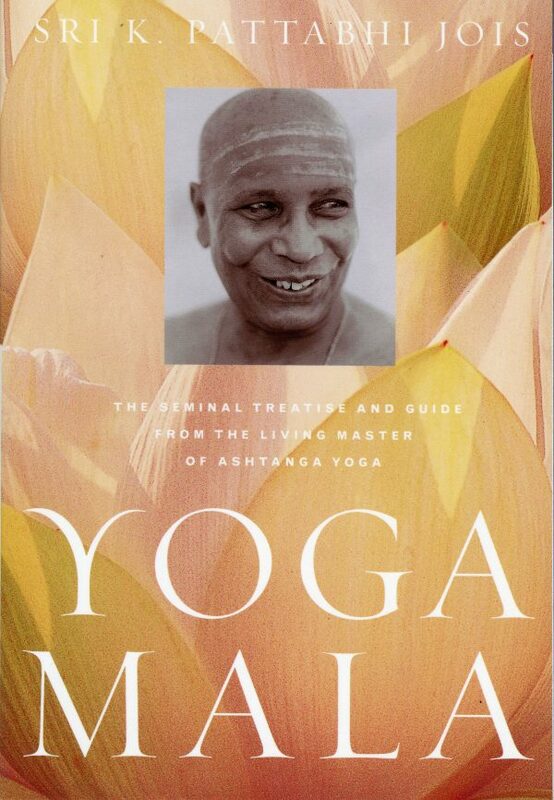 Based on vinyasa—the coordination of breath and movement—ashtang yoga has become one of the most widespread and influential styles of practice today, and Yoga Mala is its most important written guide. 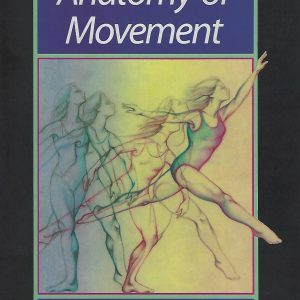 In this book, Sri K. Pattabhi Jois outlines the ethical principles and phi­losophy underlying ashtanga yoga and explains its terms and concepts. 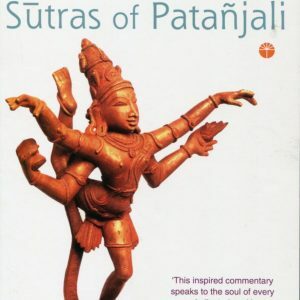 He then guides us through the Sun Salutations and the primary series, which consists of forty-two asanas. 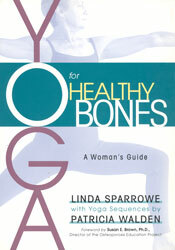 At every step he describes how to execute each pose and what benefits each provides. Pattahhi Jois introduced ashtanga yoga to the West a quarter of a century ago and has been the driving force behind its worldwide dissemination. 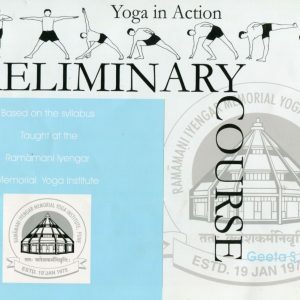 Having studied for twenty-five years with T. Krishnamacharya, he has passed on his knowledge to generations of students around the world. Jois lives in Mysore, India. where he runs the Ashtanga Yoga Research Institute.